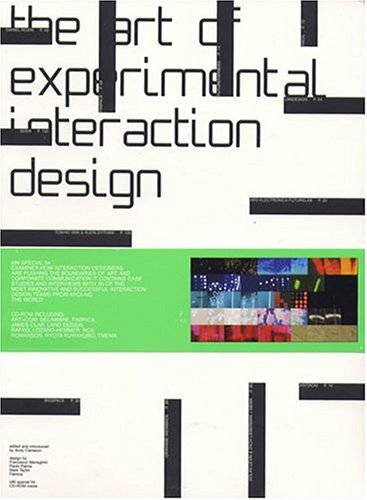 FABRICA Interactive Creative Director Andy Cameron wrote and edited The Art of Experimental Design (IdN Special 04), published by International Designers Network. This collection of influence showcases the work of ground-breaking designers experimenting with emerging technologies such as internet, touchscreens and the first smartphones. Covering several FABRICA projects, as well as work from Mr. Cameron’s previous studios AntiRom, Rom and Son, and Tomato Interactive, Mr. Grullon’s participation and designs at FABRICA are highlighted and applauded.